This is the Costa Rica Las Cuadras F1 Natural brought to you by Cat & Cloud Coffee. 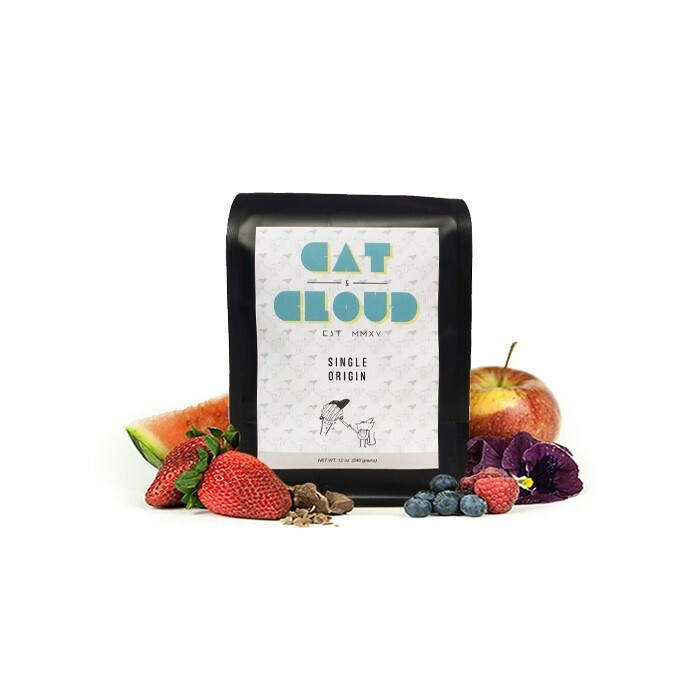 This is a limited experimental lot that was specially selected for its unique variety and cup quality by Cat & Cloud co-owner Jared Truby. The F1 Hybrid is a brand new cultivar hybrid of the Sarchimor and Rume Sudan varieties and when naturally processed result in a cup that has a dynamic and vibrant fruit qualities of passionfruit and strawberry with a round body and clean finish. Best coffee I have ever had. Good, not great. A little weak on the fruit essences. Hard to draw those out with either pour over or French press.